The Northern Rail crisis has been thundering on for the last few weeks and doesn’t appear to be reaching a resolution just yet. For commuters and regular users who are affected, it must feel like an eternity. Beset by delays, mismanagement and incompetence, Northern have endured one of the toughest periods to hit a company operating in Britain for years. Trains have been delayed, redirected and some services on entire routes cancelled outright. Mediocre and unreliable rail replacement buses have been acting in their place, meaning that a service can operate at its most basic level. In many cases this is at a reduced capacity leaving paying customers stranded and out of pocket. A date of July 2nd has however, been set by Northern to have all services working. The question still remains though, how exactly did this situation arise? The two problems that created the crisis are the introduction of a new timetable, and a shortage of drivers. In the background the rumbling industrial action by the RMT regarding ‘driverless trains’ is ongoing, but this is more of a distraction than a contributing factor. With some train routes being electrified, and a small section of the electrifying work being delayed. This created a shortfall of 450 drivers. A mixture of staff shortages and the majority of available drivers not being trained in conjunction with the new electrified lines, led to the shambolic situation. One route that has faced a major battle is the Lakes line. Only two train lines serve the Lake District and Cumbria, The Cumbrian Coast line and the Lakes line. The Lakes line jettisons off from The West Coast Main Line between Lancaster and Carlisle at Oxenholme, where it heads through to Kendal and terminates at Windermere. This route has seen the most disruption. Embarrassingly for Northern, the timing of these issues couldn’t have been at a worse time for the Lake District, as it gears up for summer, its busiest time of year. 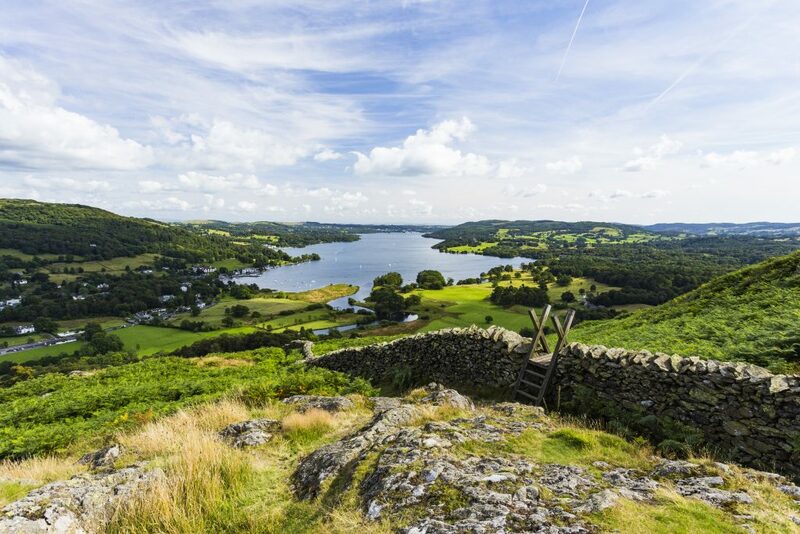 Tourism is of course Cumbria’s main source of employment and income, and rail connectivity is a key component in the Lake District’s tourism plan. Considering that it’s the first summer season since it was designated UNESCO world heritage status, this is a far from ideal situation. Local MP Tim Farron, has campaigned vehemently, galvanising support and convinced a local company, West Coast Railways, to run the route while Northern overcomes its difficulties. An overarching problem for the North is that its public transport infrastructure receives three times less funding than London’s. Even though the North West region is second to London, there is a massive funding gap. London receives over half, (54.4 per cent), of a total budget of £32.7bn. It’s understandable that the North West is the second most funded given its population density, receiving 15.1 per cent. The biggest funding gap is between the London and the North East, with the North East receiving just 1.8 per cent. The Rt Hon. 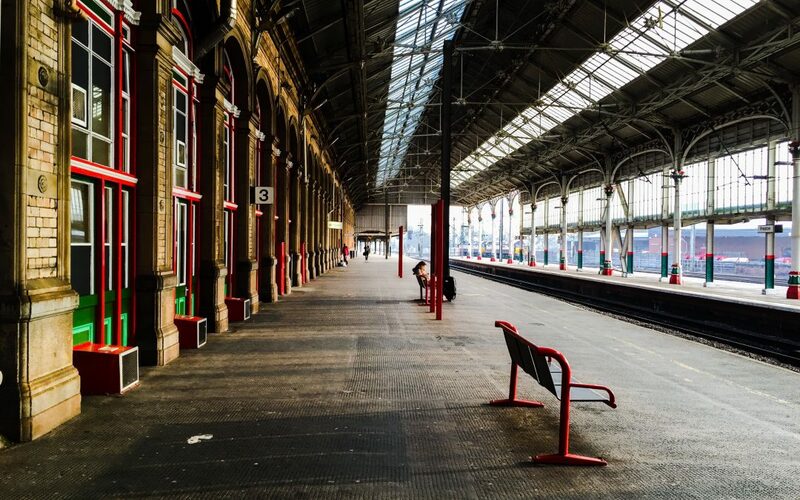 Chris Grayling, Minister for Transport, declared “commuters in the north are as important as commuters in the south”, and has been fending questions from the public, parliament and the press over the last month. #NorthernFail and #FailingGrayling have been trending on Twitter consistently for a number of weeks. Eventually, on June 20th he survived a vote of no confidence against him in the commons. Although the vote would not be binding, it would certainly have put Prime Minister Teresa May in a difficult position had he lost it. In reality, Mr Grayling beat the vote by a slender 20 votes. Shadow Transport Secretary Andy McDonald said that he “regretted having to table the motion” but “felt that it was necessary”. Mr Grayling derided Labour by accusing them of ‘political point scoring’. This is probably of little importance to the many people effected by the rail chaos. With such expensive mega-projects going on like HS2 and Crossrail, train users are likely to be more infuriated by Mr Grayling and the executives at Northern Rail than parliamentary intervention. Northern simply need to sort out the issues and deliver a successful franchise, or risk it being stripped from them. Electropak are a precision engineering firm based in Preston, Lancashire. 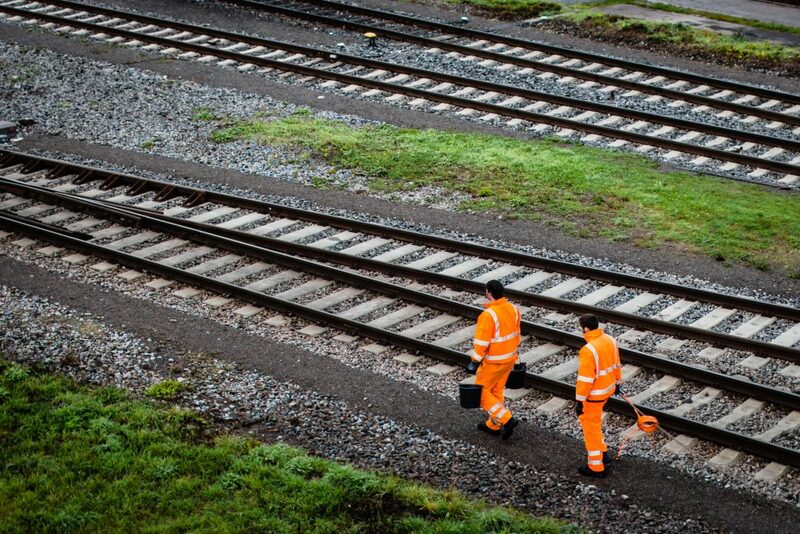 Electropak have a wide range of clients, some based in the rail and transport industry. To read a full list of services that Electropak offer, please click here. More Electropak blog posts are available by visiting the blog’s homepage.